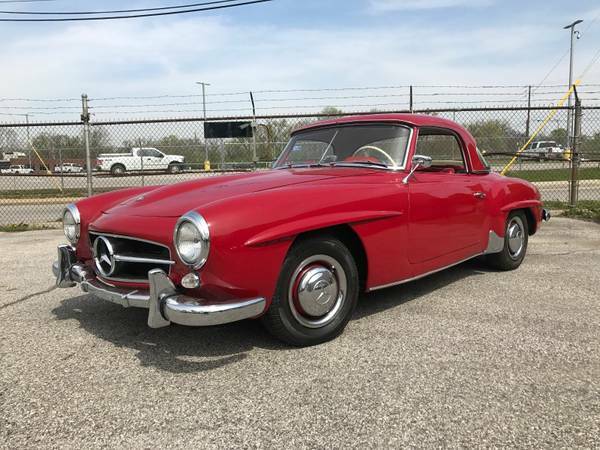 Beautiful Germany classic roadster made by Mercedes-Benz, as shown here is Mercedes-Benz 190SL built in 1955 comes with removable hardtop and soft top described as excellent condition example has been driven about 107000 miles looking for a new owner. No words about issue, if you're interested should come to closer inspection to find out its actually condition. Beautiful 190SL First year in Production # 234, New Soft Top, Very Sharp Car!! 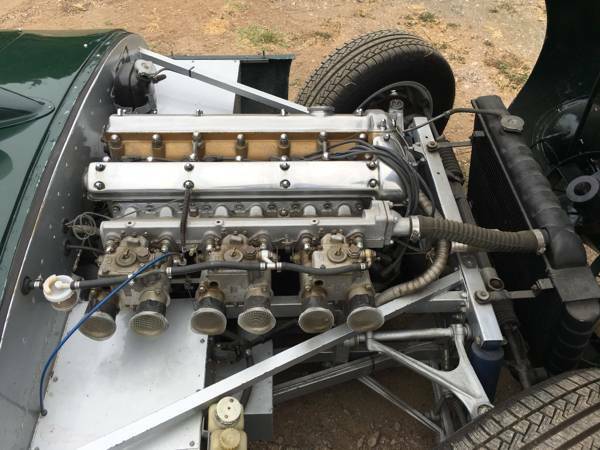 Found this one in Craigslist looking for $135000 located in Napa County, California, as shown here is a very nice collector item British vintage race car. 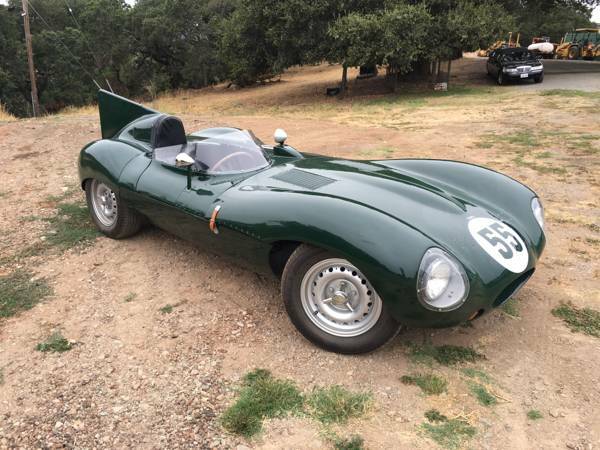 This Jaguar XKD is a sports racing car based on the Jaguar D-Type were produced by Jaguar Cars Ltd. between 1954 and 1957 and this one of them were is described as a 1955 model are come with innovative monocoque construction and an aeronautical approach to aerodynamic efficiency were inspired by aviation industry influenced structure to competition car design for the period. Unclear and minimal ad, the car doesn’t sound to be original, but as a Jaguar 2.4-litre 'Mark 1' item, it is correct. The interior and exterior look greats like never been touched ready for trade or best offer. 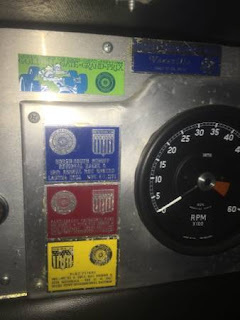 All show well in the provided photos, the black interior, there is room for two completed with all instrument and indicators consisting of a odometer, tachometer, coolant temperature gauge, oil pressure gauge, shifts stick manual transmission and rearview mirror in the middle. 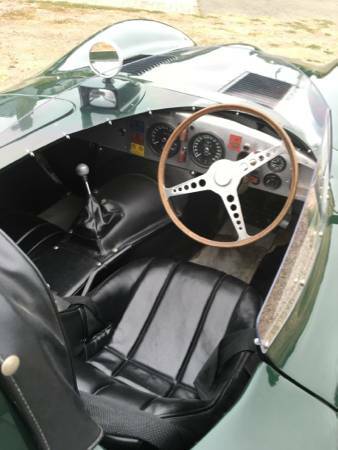 Same like the C-Type a previous generation of the Jaguar race cars, the D-Type still with a straight-6 XK engine and same many mechanical components as the basic. For 1955 the cars were modified with long-nose bodywork and engines uprated with larger valves. At Le Mans, they proved competitive with the Mercedes-Benz 300 SLRs, which had been expected to win. Here found this one nicest of the British vintage roadsters, the Austin Healey 100 that was developed by Donald Healey based on the Austin A90 Atlantic mechanical and the bodies was made by Jensen Motors. 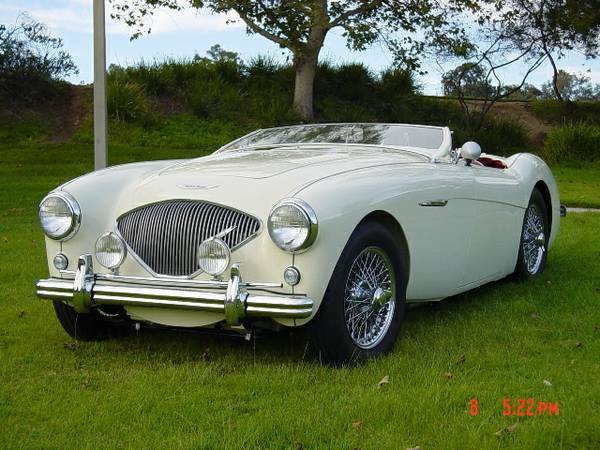 As you've seen here is a Austin Healey 100-4 BN1 built in 1954 and released in 1955 has been totally restored, just offered at Craigslist for $65000 located in San Diego. 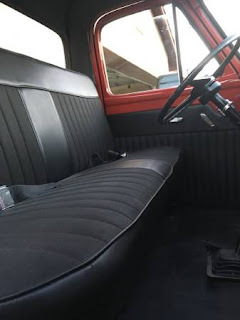 Seemed that's is perfect sample as a nicely restored outcome, interior and exterior has good shape hard to see imperfections here, unfortunately no engine bay photos to represented its motor condition. Need nothing to see it here, please enjoy. 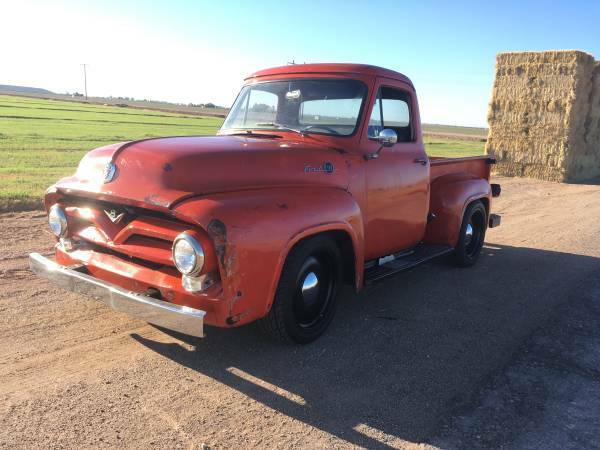 This American vintage truck manufacturer by Chevrolet, as the pictures is a Chevy flatbed truck built in 1955 is the 6500 series powered by a straight 6 cylinder gas engine mated with manual transmission, it would be a great potential truck project. 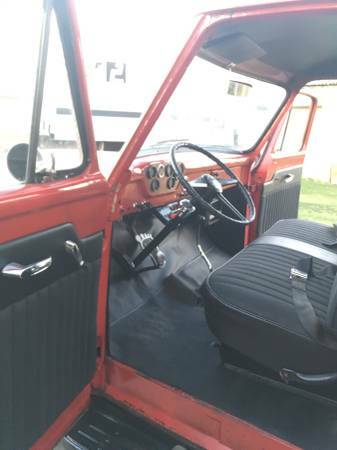 The pics as confirm, the exterior looks solid and perfect shape, no dent, no rust mentioned. 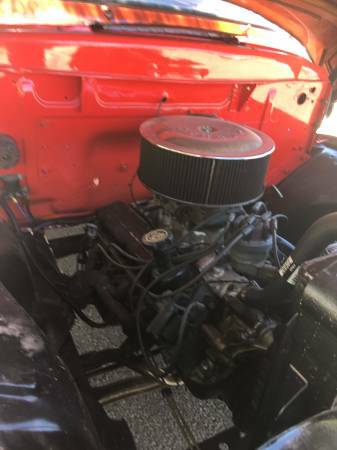 The interior need rebuilt and the engine looks need a lot and painstakingly worked or going to put a diesel there as a simply way. 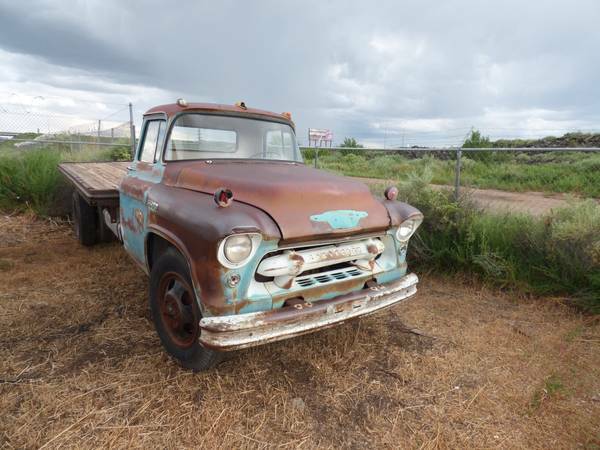 Overall it's a perfect of the American vintage truck project today, 1955 Chevy 6500 flatbed truck ready to go, asking $750 location in Albuquerque.